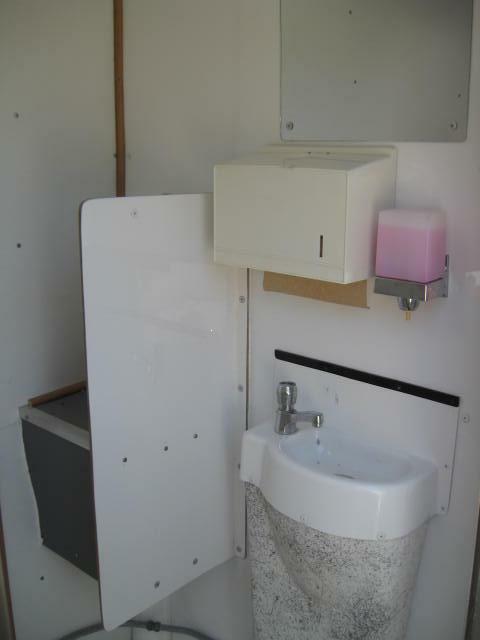 From Portable restrooms to sinks and Restroom trailers We do it all. 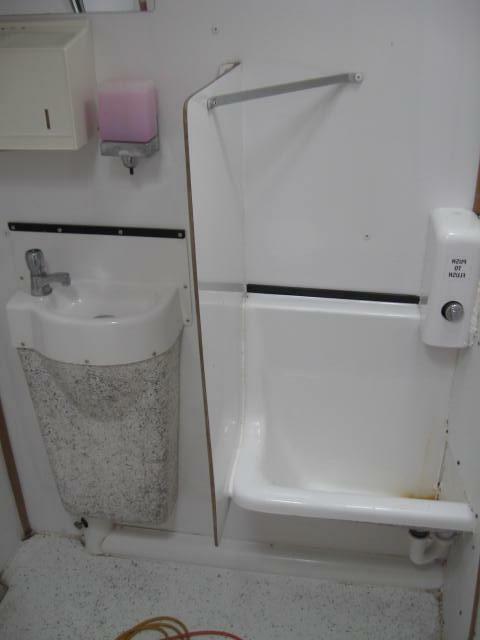 The mens side has a urinal and the womens has a self. 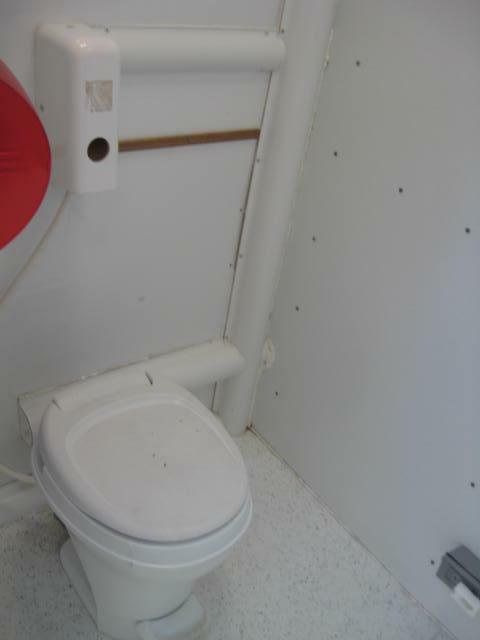 Both have running water for sink and toilet.